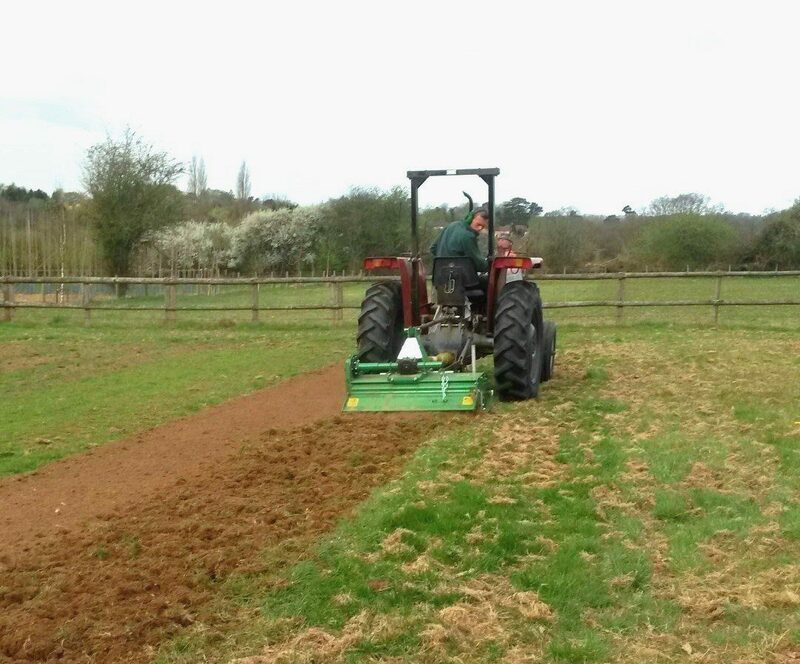 Our rotary tiller G-FTL105 is ideal for use around smallholdings and estates. It is the perfect machine for cultivating grounds. The rotavator is fantastic! The ground was very stoney. The thing went through the lot. Shifted stone the size of a shoe box and the blades are unmarked, most impressed!